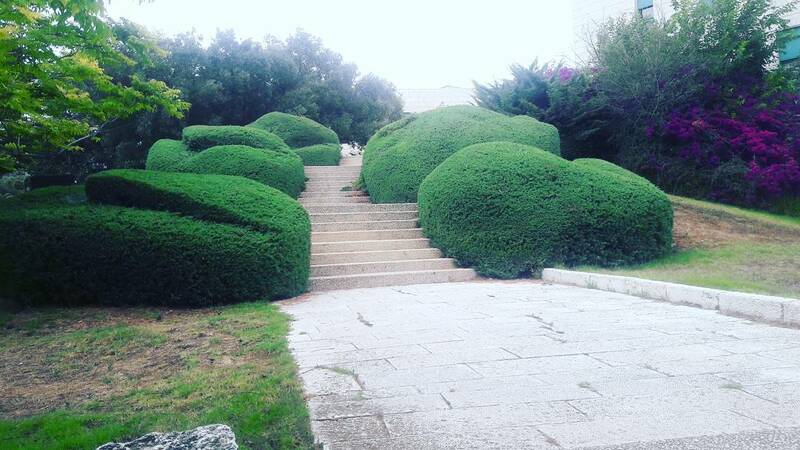 The gardens in Israel cover a surface of holy Land - Israel. I invite you read the most green blog about gardens in Israel. The garden are connected by a set of stairs and surrounded by twin streams of running water with a system of cascades which start from the mountainside through the steps and terrace bridges. The design of these garden has been influenced by other garden’s design in the world like the Persian paradise gardens in the city of Shiraz in Iran, the Nishat Bagh gardens of Kashmir in India and the English gardens. Behind the Shrine of the Bàb there are the Arc gardens, which are gardens where the graves of the members of the Bahá’í holy family are located. The gardens rest in the neighborhoods of Wadi Nisnas and Hadar HaCarmel and are designed in nine concentric circles and there is a total of nineteen terraces. The Shrine of Bahá’u’lláh, located in Bahjí near Akko, Israel, is the most holy place for Bahá’ís and it contains the remains of Bahá’u’lláh. It is composed of a central area that contains a small garden of trees surrounded by trails with Persian carpets. 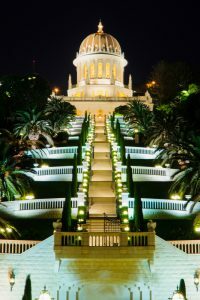 The Bahá’í Gardens in Haifa and ‘Akko are among the most popular sites in the Middle East, with a million visitors a year, unique for their architectures with geometrical shapes and historic landscape features. 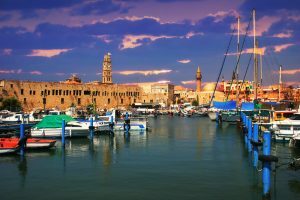 In July 2008, the Bahá’í Gardens in Haifa and ‘Akko were inscribed on UNESCO’s World Heritage List, in recognition of their “outstanding universal value”. 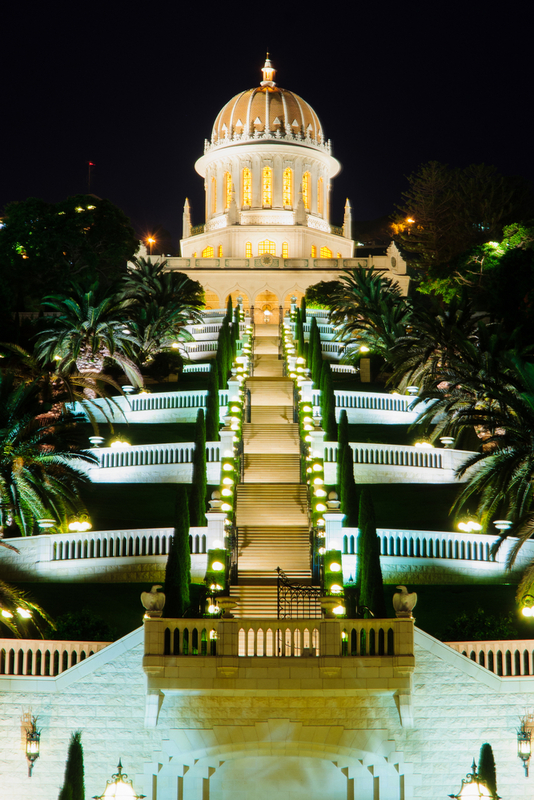 The Bahá’í Gardens in Haifa are structured with a staircase of nineteen terraces extending all the way up the northern slope of Mount Carmel and the geometry of the complex is built around the axis connecting it with the City of Akko. At the center there is the golden-domed Shrine of the Báb, which is the resting place of the prophet of the Bahá’í Faith. From the gardens frame there are panoramic views of the city, the Galilee Hills and the Mediterranean Sea. The Bahá’í Gardens at Bahjí in ‘Akko form a wide circle surrounding the historic mansion where Bahá’u’lláh, the prophet-founder of the Bahá’í Faith, resided during the final years of his life. 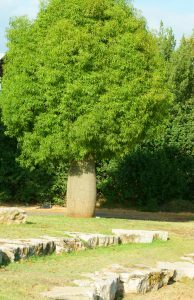 The circular design of the garden is featured by cypress trees besides other plants and flowers, in the inner part there is a sensation of peace and serenity with a formal and precise gardening around historical buildings and unique trees like a centuries-old sycamore fig tree and the remains of an ancient olive grove. 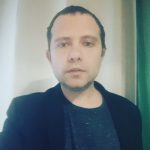 Another well known garden in Israel is the Ramat Hanadiv located at the southern end of Mount Carmel, between Zichron Ya’akov and Binyamina, Ramat Hanadiv is a memorial to Baron Edmond de Rothschild, a major benefactor of the modern state. In the garden there is a combination of formal European and Mediterranean-style plantings, pine and cypress groves surrounding the crypt of the baron and his wife. The Nature Park features circular hiking trails, observation points and remnants of ancient human settlement, as well as an acclimatization cages where birds are prepared for the release back into the wild. Ramat Hanadiv’s Visitors Pavilion was Israel’s first certified “green” building. The Jerusalem Botanical Gardens is a 30 acre oasis in the Hebrew University’s Givat Ram campus with almost ten thousand species arranged according to geography, there can be found different sections for native plants of the Mediterranean region, Central and Southwest Asia, Australia, North America, Europe and Southern Africa. It also has a large collection of bonsai trees, a tropical conservatory and an herb and medicinal plant garden. The Tel Aviv University’s Botanical Gardens include the Noah Naftulsky Ecological Garden, which are specialized gardens for economic and medicinal plants and endangered species; a Garden for the Blind; and the Daphna Carasso Garden of Tropical Plants, that is the Israel’s largest collection of tropical plants, punctuated with greenhouses, flowerbeds, giant bird of paradise plants, orchids, coffee, vanilla and cacao along with thousands of exotic species and ornamentals. The Kibbutz Ein Gedi Botanical Garden has been founded in 1956 and it covers 24.7 acres, it hosts more than 800 species of plants coming from five continents. 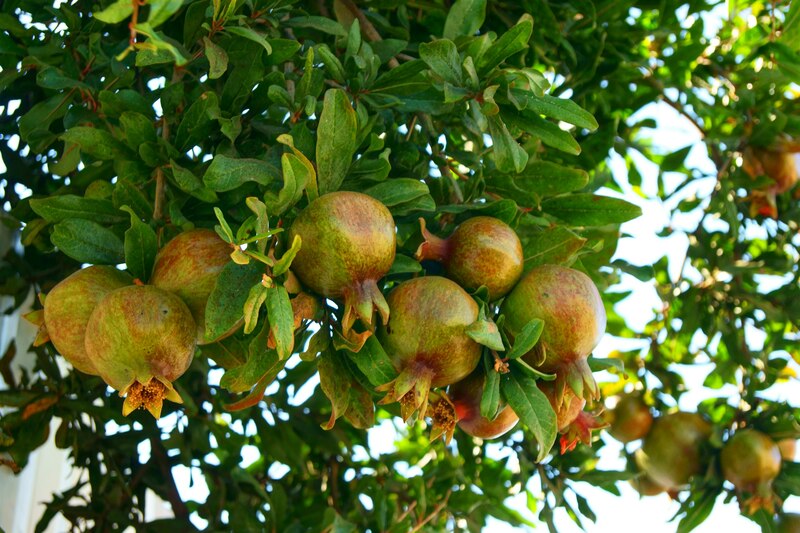 Olive, pomegranate and fig trees grow alongside tropical plants from Madagascar, Australian plants sprout can be found near local desert shrubbery such as the Apple of Sodom. The Scented Arugot area holds fragrant spices, as well as biblical plants such as myrrh and frankincense. The Wohl Rose Garden of Jerusalem is a 19 acre public garden in Givat Ram and is located at the foot of the Israeli Supreme Court. It has 15 thousand rose bushes with more than 400 varieties. This garden has been named one of the 11 most beautiful rose gardens in the world. 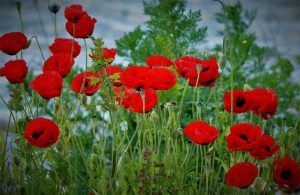 Besides roses, there are expansive lawns, hills, quarries, an ornamental fishpond, waterfall, sculptures and sixth-century mosaic floor to complete the enchanted atmosphere. The Utopia Orchid Park is a biological garden in Kibbutz Bachan with 20 thousand orchids, some of them are unique and rare species. The park also boasts a butterfly house, two plant mazes, a petting zoo, a musical fountain, and shady lawns covering about 10 acres in the Emek Hefer region between Hadera and Netanya. The grounds include waterfalls, pools, fish, birds and tens of thousands of tropical plants, including carnivorous ones. The Butterfly Garden houses hundreds of butterflies and nourishing plants. Among the local fauna goats, spotted deer, sheep, peacocks and rabbits can be found. Neot Kedumim is a non-profit 620-acre biblical reserve that won an Israel Prize in 1994 as a model of restoration ecology and it is located between Jerusalem and Tel Aviv. 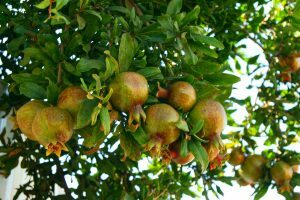 plants and trees, water and agricultural installations as they were thousands of years ago, with special areas for the seven species of the Land of Israel – olives, wheat, barley, figs, pomegranates, dates and grapes. 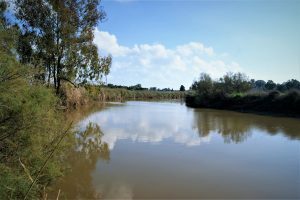 Moreover there are Several hiking paths wind through hundreds of varieties of biblical and talmudic plants; wild and domesticated animals; ancient and reconstructed olive and wine presses, threshing floors, cisterns and ritual baths. The Eilat Botanical Garden and Organic Farm grows in the midst of the first organic farm in Israel, it hosts 1,000 species of fruit trees, ornamental trees, herbs, shrubs and flowers from around the world, with many points of observations overlooking the Red Sea and the Edom mountains, the garden has sign-posted paths, a reconstructed stream, lakes, waterfalls, stones and wood buildings. The Yarkon Park is a huge urban park in Tel Aviv, encompassing six gardens: Fallen Soldiers Memorial Garden, Terror Victims Memorial Garden, a rock garden (one of the largest of its kind in the world), cactus garden, ornamental garden and tropical garden. The five-acre tropical garden has a wooden walkway shaded by palm trees leading to a small lake. Its rainforest-like microclimate supports a large variety of orchids and vines. 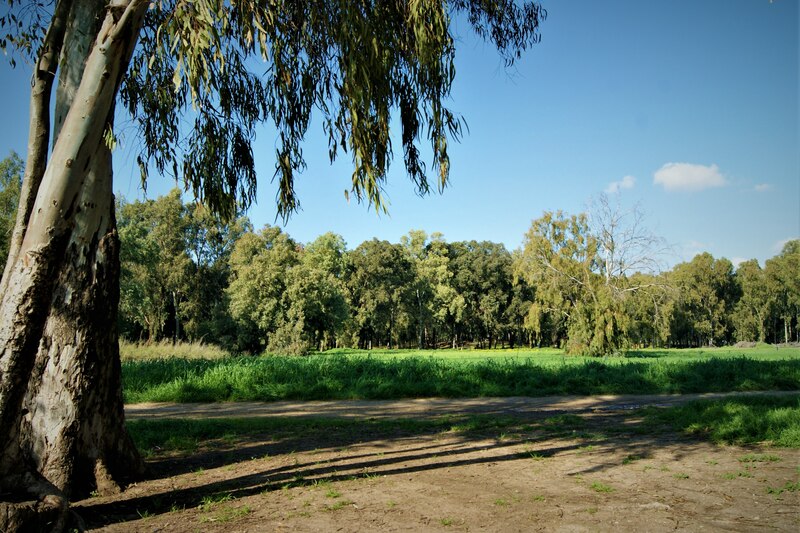 It’s so amazing green park in Hadera city, Israel. In Eco Park you can found Lake full of beautiful fishes , sports ground places and a lot fun for children.